You can usually manage your own deliveries but there are peak seasons each year where the number of orders would be crazy. Valentine’s day, Mother’s day, birthdays or graduations - just to name a few. 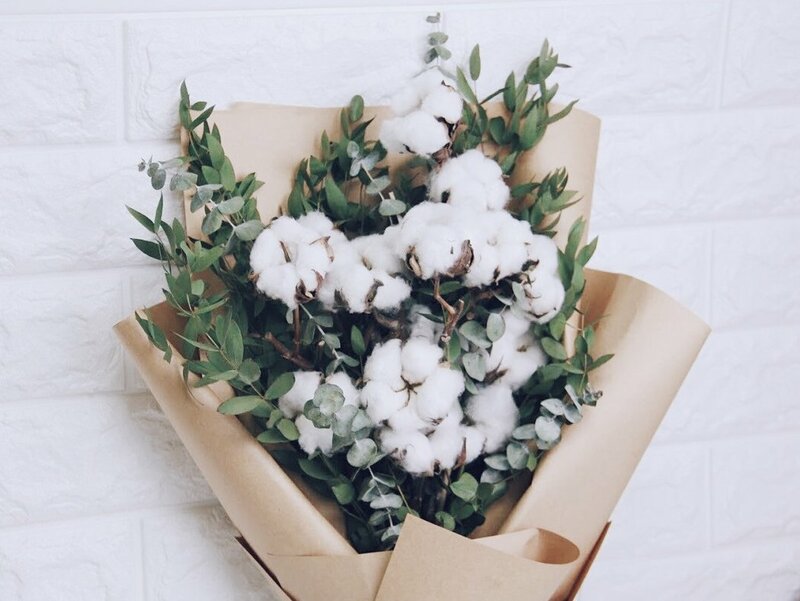 You need to entrust your delivery to someone who is efficient and trustworthy to make sure the flowers reach your recipients in tip-top condition. Our professional drivers don’t just handle bulky and heavy items, they’re trained to handle something as delicate as bouquets of flowers too! Running a small bakery, F&B eatery or grocery mart and thinking of ways to expand your business? Having delivery services means your customers (or potential customers) get to enjoy what you offer at their convenience. 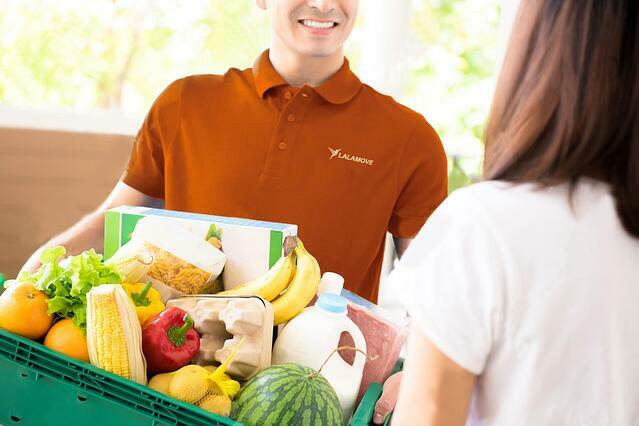 Try adding door-to-door delivery service with Lalamove and you can expect to get a bigger slice of the market! Deliver cakes and fruits for events or just some groceries to your parent's place, the possibilities are endless. Bring your business to your customers and they will never have to worry about making time for you. 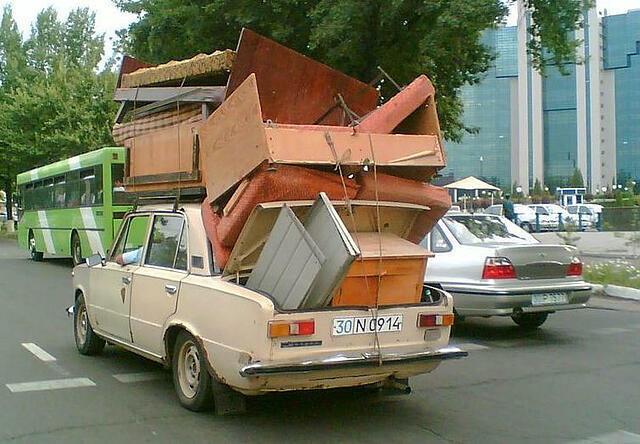 Having to take multiple trips delivering mountains of boxes? Be it food & beverages, furnitures, technical equipments or miscellaneous items that you deliver for your business, making round trips on your own can get pretty tiresome. Make better use of your time and save that energy. Count on Lalamove to get your goods delivered instantly! Lalamove matches you with your nearest driver in an instant and has an average delivery time of less than an hour! Ever seen one of those vehicles with Lalamove stickers on the streets? Lalamove is a platform that matches businesses and drivers to provide same day on-demand delivery and courier services. With delivery services added to your business, you get satisfied customers, better management of your time and a wider reach within your industry. Increase your efficiency and sales today, at a fraction of the cost of a private fleet!